Not sure what unit size you need? We are here to help. Give us a call and let us know what you are planning to store with us. We will be happy to suggest a unit size based your storage needs. We can then schedule a time for you to come by and take a look at our facility and all the storage options that are available to you! 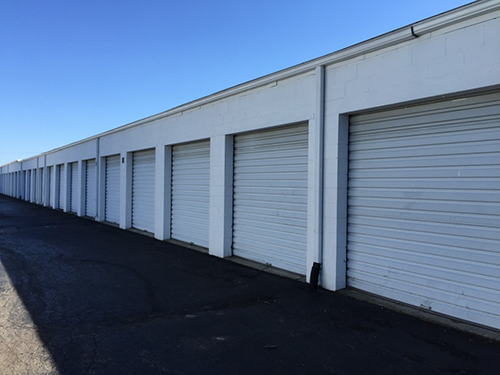 We have units available in the following sizes 5X10, 10X10, 10X20 (This is our most popular unit and about the size of a one car garage), 10X30 and 10X40 (Twice the size of the 10X20). 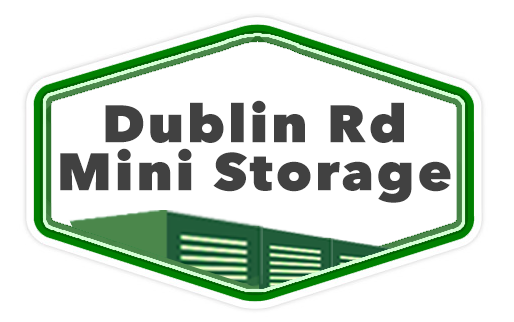 Here at Dublin Rd Mini Storage, we understand that everyone’s storage needs are unique. Feel free to give us a call and we’ll be able to answer all your storage related questions.